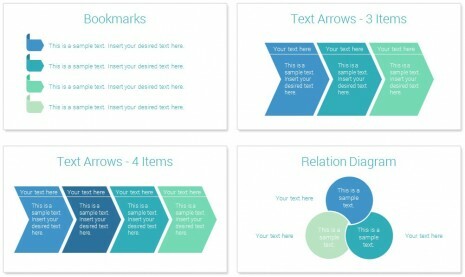 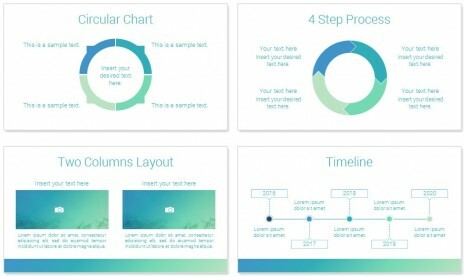 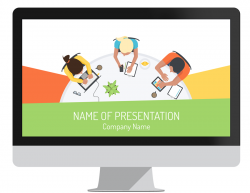 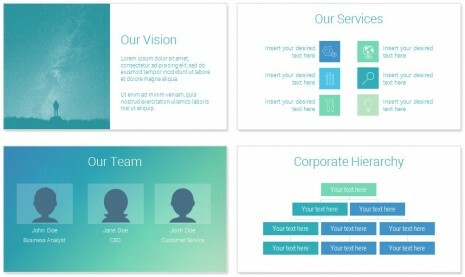 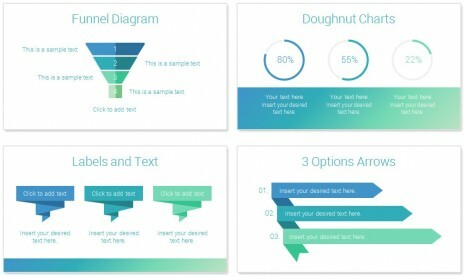 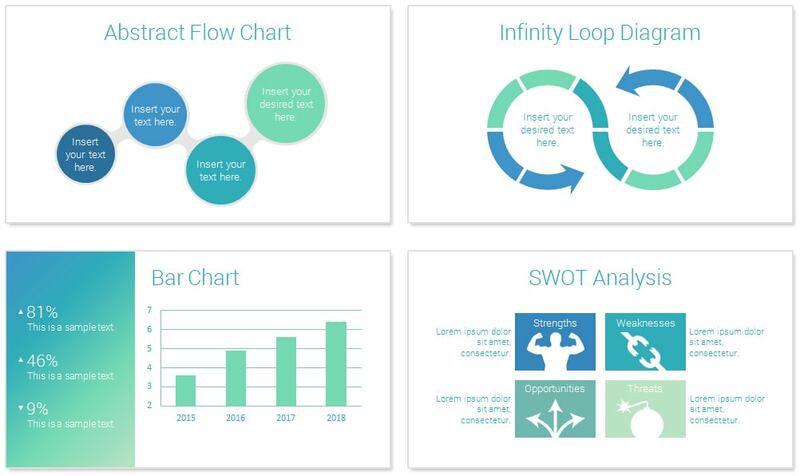 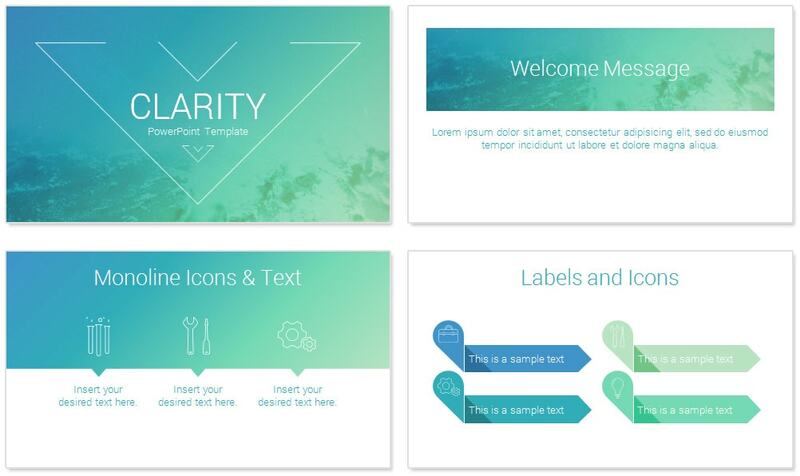 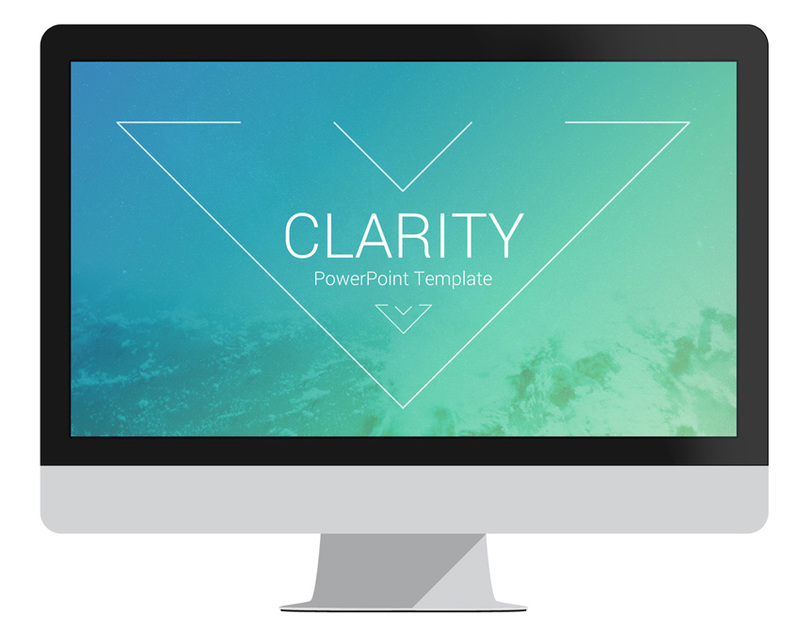 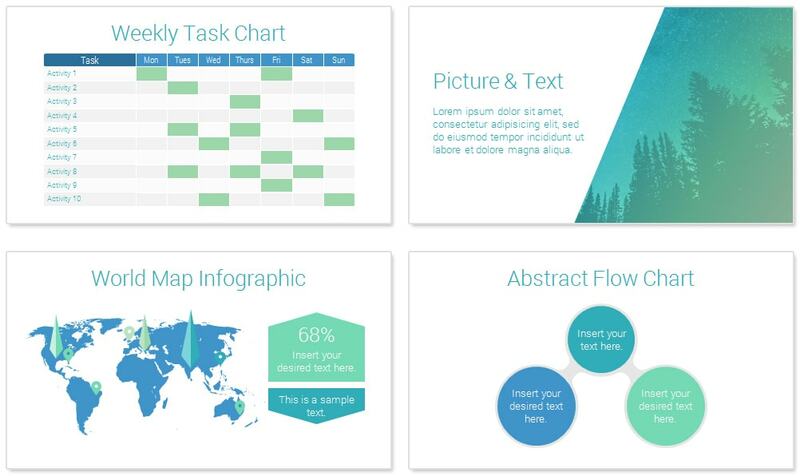 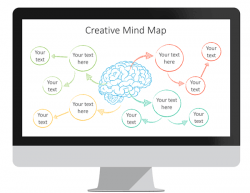 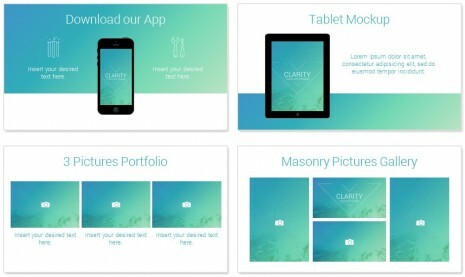 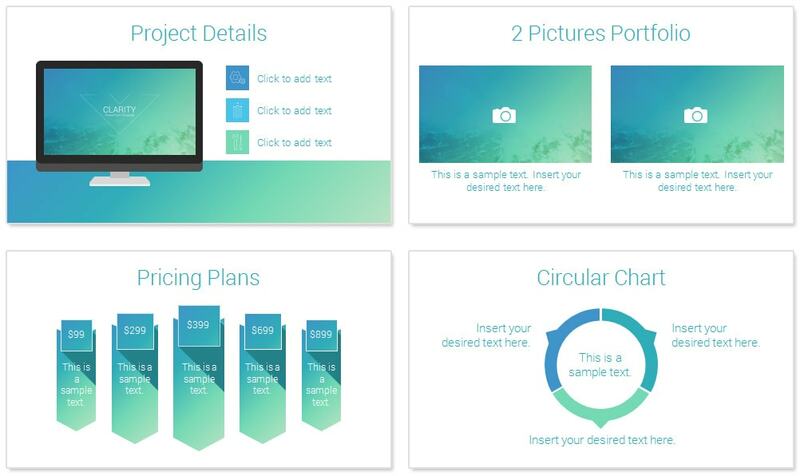 Clarity is an awesome PowerPoint presentation template that includes 36 pre-designed slides. 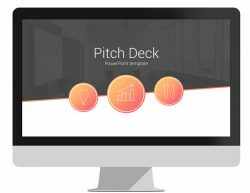 This deck comes with slides on the following topics; welcome message, company services, team, smartphone & tablet mockup, product pricing, portfolio layouts, timeline, SWOT analysis, and many more useful charts and diagrams. 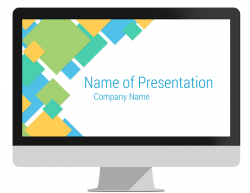 The title slide features a nice abstract background made with trendy color schemes. 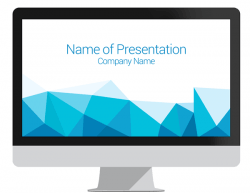 This template could be used for any presentation topics. 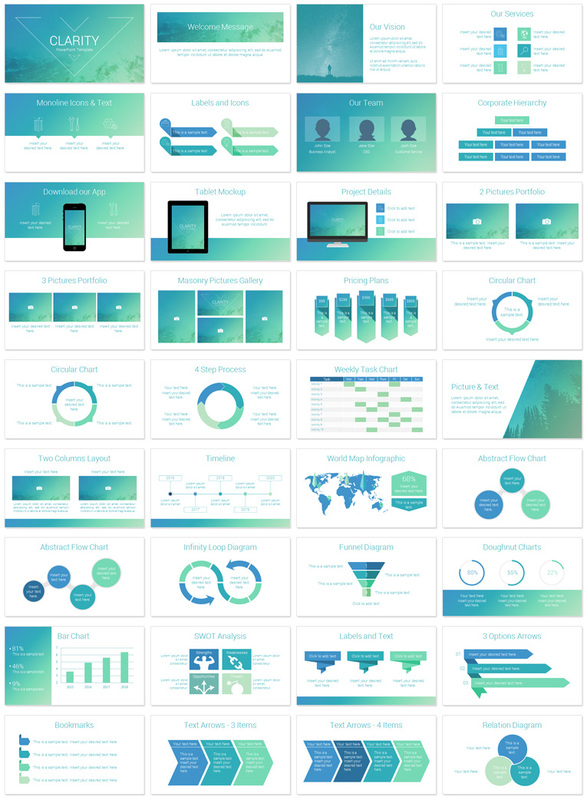 Use this theme for presentations on mobile technologies, apps showcase, marketing & sale pitch, etc. You can modify colors, text, and shapes in the slide master view in PowerPoint.